DOLPHIN EDU understands the pain of getting admission for MBBS program in Indian medical colleges through entrance tests such as AIPMT / NEET / MH-CET etc. The average chances of admission to government through these test is less than 2% and every year balance 98% of the students either start looking for large list of private medical colleges with high MBBS fee structure or the last option is to study MBBS abroad abroad like MBBS in China or MBBS in Russia or MBBS in USA and many other countries.. There are various grades of Medical Universities in China which are approved by MCI such as A+ / A / B+ / B / C+ / C allocated by WHO. The ratio of students passing the MCI screening Test / FMGE from different grades is quite different. Also, the intake eligibility and the cost of studying are also high in higher grades. MBBS in China for Indian students is becoming very popular now as the MBBS courses in top graded China medical universities are being conducted with low MBBS fees structure. DOLPHIN EDU has placed more than 350 students to study MBBS abroad in the last 6 years spread in various countries such as China, Russia, Georgia, USA and much more. One of the most reputed overseas education consultants in Udaipur having students placed at various top ranked and A graded universities such as Capital Medical University , Jiangsu University , Huazhong University , Dalian Medical University , China Medical University , Nanjing Medical University, China Three Gorges University The cost of private medical colleges in India is far more than the total cost of studying MBBS in China. Dalian city is situated on the sea shore on the northern east corner of China. 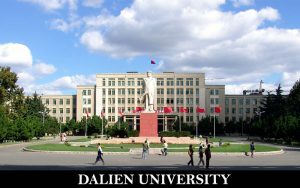 Dalian Medical University is quite popular among Indian students, especially from Andhra Pradesh and Rajasthan and has got A Grade from WHO. Dalian Medical University has a beautiful campus and the life at this city is extremely good. 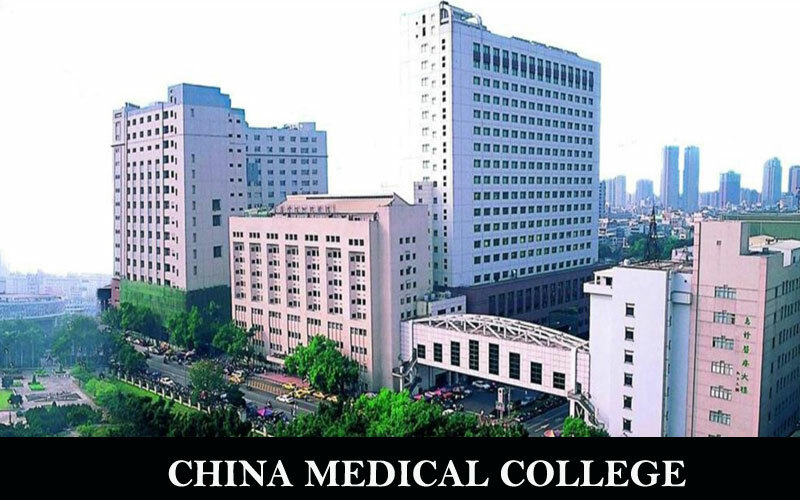 Almost 70% of the Indian students who have completed their MBBS program from this Chinese university cleared their MCI Screening Test or FMGE in their first attempt. The number of seats in the government medical university is very less but DOLPHIN EDU can place 5 Indian students for Sept intake every year and for guaranteed admission to Dalian medical University, the student must have at least 80% in PCB to ensure their seat with 60 marks in English language with application received before 15th June. In case you have 70% and if you apply early in time, you may have chance to get the admission but it cannot be guaranteed. 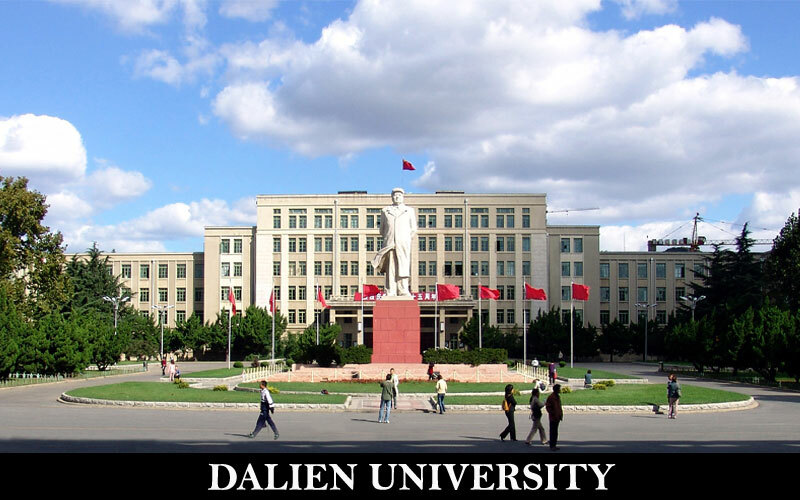 Do not choose Dalian Medical University in case you have lower academics. DOLPHIN EDU has been placing Indian students for MBBS in China in general & at DMU as its Non-exclusive representative in India for the last 5 years. By now, DOLPHIN EDU has been successful in placing more than 350 students for MBBS in China programs while our 28 students are placed at Dalian Medical University in different levels.Always prefer to apply directly instead of sub agents since it would give the students a chance to get honest guideline to select the right university suitable for MBBS in China. 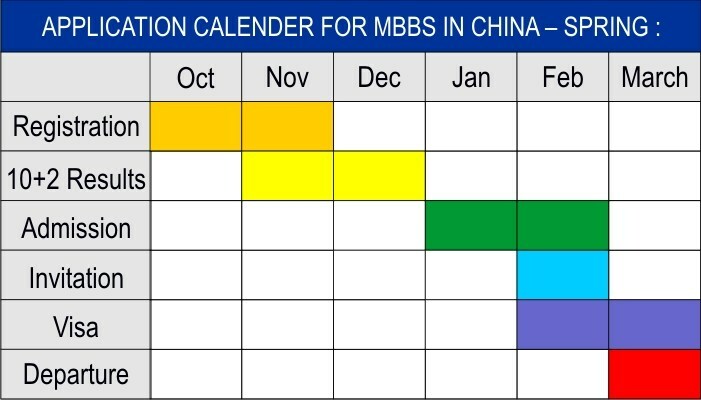 In order to guarantee your place for MBBS in China programs, you shall really have to time your application perfectly. For every medical seat available in China, there are at least 4-8 applications done from India on average. Accordingly, it is advisable to block your seat just by paying the application fees and ensure your place there just in case you do not get the admission in India. The ideal time to apply is always before 15th June every year in China and latest by 30th June (No guarantee for admission to MBBS). 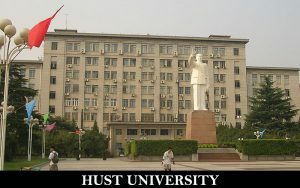 It is a dream for every student to get Admission to MBBS at HUST. Imagine a university with more than 1100 Acres large campus which is covered with Tree on its 72% of the land! That’s what that’s what this 75 years old medical university offers you, a grand environment wherein more than 60,000 Chinese students and 3500 International students study on this grand campus situated in the center of Wuhan city.There are more than 80 Indian students (with around 50 boys and 30 girls from various corners of India) studying MBBS in this university which is ranked in top medical program in China. The minimum academic records of the students in Physics – Chemistry – Biology (PCB) at 10+2 level in Science stream are 80%. There are only 15 seats for Indian students. Again these seats are divided among North / South / West India. DOLPHIN EDU have 5 seats blocked every year and can accommodate students eligible for HUST to MBBS program at HUST. In order to study MBBS at China in this university, the students must reach there before 25th August. DOLPHIN EDU has been placing Indian students for MBBS in China in general & at HUST as its exclusive representative in India for the last 5 years. 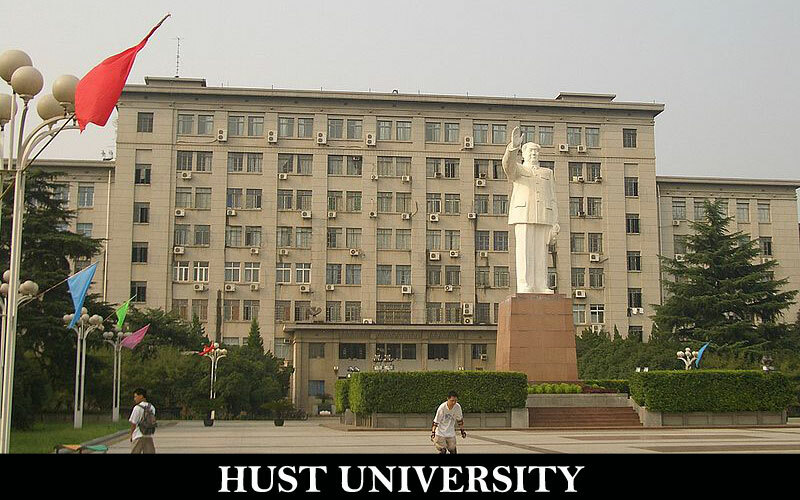 By now, DOLPHIN EDU has been successful in placing more than 350 students for MBBS in China programs while our 25 students are currently studying at HUST in different levels.Always prefer to apply directly instead of local smaller overseas education consultants for admission to MBBS at HUST since it would give the students a chance to get honest guideline to select the right university suitable for MBBS in China. There is only one intake in HUST in August every year for which the application deadline is generally 20th of June. 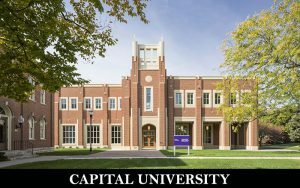 Generally, the students who expect more than 80% in their 10+2 level block their seats at HUST right from the beginning and do not wait for the last minute. Almost 90% of the seats are filled up in May every year. In order to ensure your admission at HUST, you just need to pay the Application Fees and submit the 10+2 Transcripts / Mark sheets immediately when the results are announced. One of the finest “A” Graded MCI approved University in China based in Beijing is definitely very popular among Asian students including Indians. The university campus is smaller than other MBBS Universities in China due to its location in the capital city of China but enjoys the largest hospital affiliations to the tune of 10,000 hospital beds. This gives very high level of exposure to the students.The participation in the pre-medical year at Capital Medical University in China ensures your admission for MBBS program for the Sept intake in the same year. During the pre-medical year, you would be taught Basic Chinese language and 10+2 level biology to ensure your intake. The minimum academic records of the students in Physics – Chemistry – Biology (PCB) at 10+2 level in Science stream are 70%. There are only 10 seats for Indian students. Again these seats are divided among North / South / West India. DOLPHIN EDU have 5 seats blocked every year and can accommodate students eligible for CCMU to MBBS program at HUST. In order to study MBBS at China in this university, the students must reach there before 25th August. DOLPHIN EDU has been placing Indian students for MBBS in China in general & at CCMU as its exclusive representative in India for the last 5 years. By now, DOLPHIN EDU has been successful in placing more than 350 students for MBBS in China programs while our 20 students are currently studying at Capital Medical University in different levels.Always prefer to apply directly instead of sub agents since it would give the students a chance to get honest guideline to select the right university suitable for MBBS in China. Due to its popularity, generally the MBBS seats get fully filled up in March (Even before the 10+2 results are announced) every year for the Pre-medical program that it conducts. The repeaters who have understood the difficulty in getting the admission in India after their first appearance apply to this University from Dec to Feb every year for this program.If you are a fresh student appearing for 10+2 for the first time, we advice you not to apply for this University since it would be full by the time you get your results. 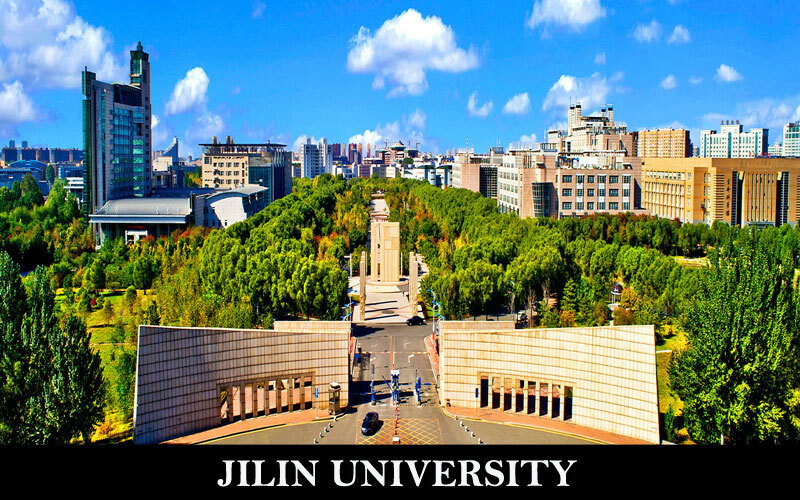 Jilin University, located in Changchun City, Jilin Province, was founded in 1946. It is a key comprehensive university under the direct jurisdiction of the Ministry of Education, and strongly supported by China’s “Project 211” and “Project 985”. 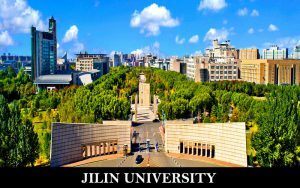 In 2000, Jilin University merged with the former Jilin University of Technology, the former Norman Bethune University of Medical Sciences, the former Changchun University of Science and Technology and Changchun Institute of Posts and Telecommunications. In 2004, the former University of Military Logistics also joined.Jilin University offers a wide range of disciplines, including 43 colleges or schools, covering 13 academic categories, namely, philosophy, economics, law, education, literature, history, science, engineering, military science, medical studies, management, and art. Jiangsu University (UJS) has a fantastic campus spread over more than 550 Acres of land in the city of Zhenjiang, around 3 hours journey from Shanghai. 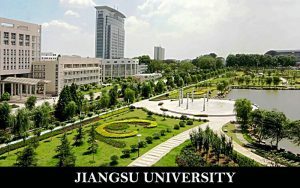 The ‘B+’ graded Jiangsu University has many advantages over other options and accordingly, getting admission in Jiangsu is not an easy task.Since Jiangsu University is very popular among Indian students for MBBS in China and in high demand as their first preferred choice, there are 8 applications for every medical seat (Only 20 Indians can be accepted for MBBS program every year against 160 applications from 2015 onward). DOLPHIN EDU can place 5 students and the minimum eligibility is 85% in PCB with students appearing for the first time (repeaters are not encouraged in Jiangsu University). The number of seats in the government medical university is very less but DOLPHIN EDU can place 5 Indian students for Sept intake every year and for guaranteed admission to Jiangsu University, the student must have at least 80% in PCB to ensure their seat. DOLPHIN EDU has been placing Indian students for MBBS in China in general & at UJS as its Non-exclusive representative in India for the last 5 years. By now, DOLPHIN EDU has been successful in placing more than 350 students for MBBS in China programs while our 35 students are placed at Jiangsu University in different levels.Always prefer to apply directly instead of sub agents since it would give the students a chance to get honest guideline to select the right university suitable for MBBS in China. 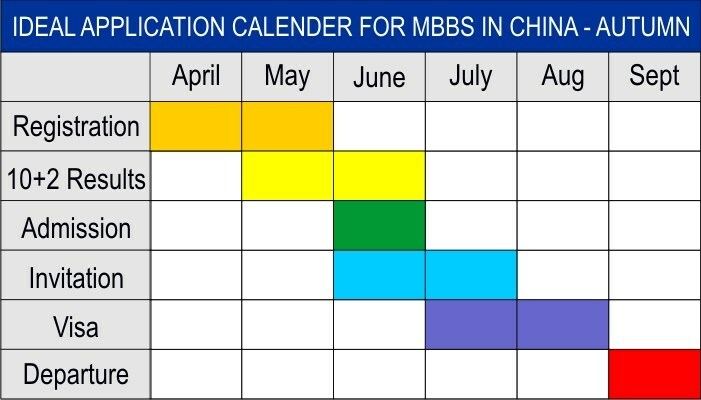 In order to guarantee your place for MBBS in China programs, you shall really have to time your application perfectly. For every medical seat available in China, there are at least 4-8 applications done from India on average. Accordingly, it is advisable to block your seat just by paying the application fees and ensure your place there just in case you do not get the admission in India. The ideal time to apply is always before 15th June every year in China and latest by 30th June (Without guarantee for admission to MBBS). 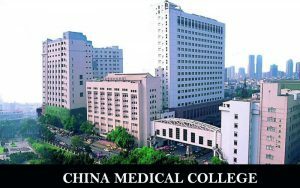 China Medical University (CMU) was established as China Medical College on June 6, 1958 and transformed itself into China Medical University in 2003. It is the first academic institution in Taiwan where Chinese medicine and pharmacy programs are provided. The university has steadily grown to its present position as one of the foremost medical universities in Taiwan. The university has two major campuses, Taichung (including Wuchuan and Ankang) and Beigang.Located in the center of Taichung City, CMU includes 7 colleges where western medicine, Chinese medicine, pharmacy (including Chinese herbs), health care (including nursing), life sciences, management, and public health educational, research and practice programs are provided. Interdisciplinary courses are also available as the basis for students to integrate their learning experiences.